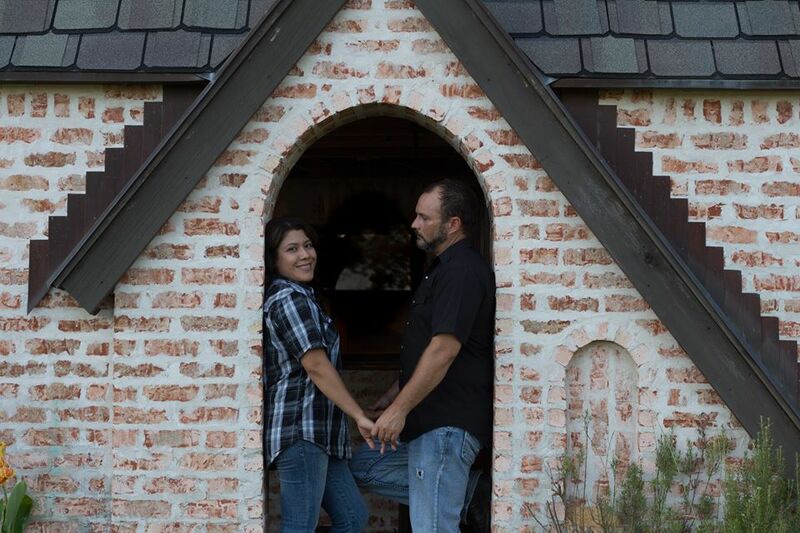 Hi, I am Martha Escudero Martin and I am a photographer based in East Texas. My passion is to create memories that last a lifetime and longer. Memories that can extend from one generation to the next. My style is free, romantic and emotional. I love to photograph couples, weddings and Quinceañeras as well as family portraits. I enjoy capturing emotions and the bonds between couples and families. I believe in team work and I like to work in team with the people I love the most. That´s the reason my husband and I work together. We also believe in providing the youth with skills and training for the future. So you will see our daughters learning and helping us. Together we are a bilingual team that enjoy capturing emotions and creating memories. My name is Lee Martin, and my passion is to tell the story of your special day. I look forward to listening to our customers ideas, so I can adapt to the style they are looking for. I enjoy working with my wife as a family team. When working with couples I like to share the feelings of both. Since my wife is the photographer I can also incorporate the still photography in with the videography, which makes a unique perspective of your event. We believe that together, as a team we provide a unique style. Due to the fact that we can make a full coverage of your event. Basically you are getting a 2 x 1 deal. For example, we can incorporate the video in your pre session package for no additional cost. During the pre-consultation we like to listen to our customers needs and style. Either we are working with couples or quinceañeras we like to deliver a product that matches their personality. If this sounds like what you are looking for and you like our work Contact Us now, we look forwarding to working with you. 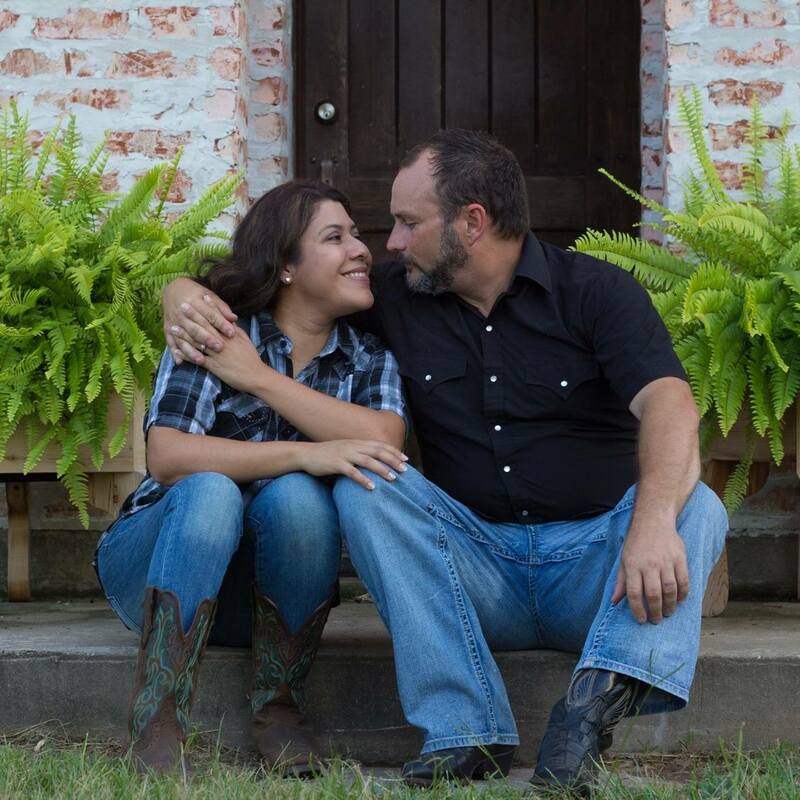 Lee and Martha are Photographers in East Texas, including Tyler, Mineola, Winsboro, Big Sandy, Hawkins, Tyler, Lindale, Emory, Quitman, Grand Saline, Athens, Gilmer, Gun Barrel, Longview, Dallas and other cities of East Texas. We are also available for travelling.